Running a website is an incredibly detailed and technical business. You are constantly trying to keep everything updated, running smoothly and looking professional. But have you let one of the most important aspects of your website go unnoticed? 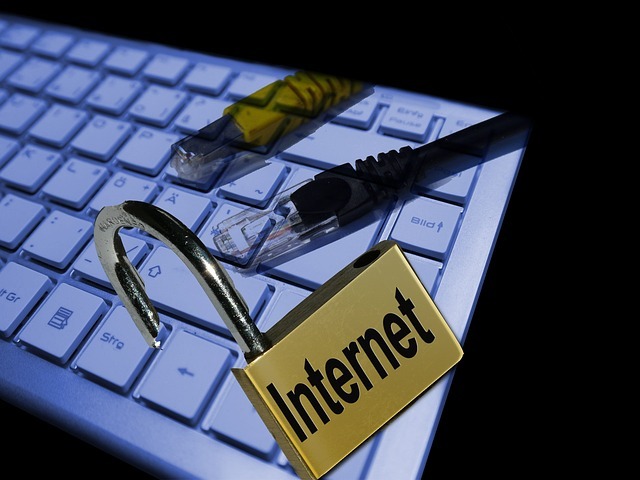 Website security is critical to the protection and success of your site. Statistics show that roughly 99 percent of all websites are running without any kind of protection. Are you part of that group? Included here are a few reasons why you need website security. With the digital age fully upon us, hackers have risen up as the new power-players. With the ability to access countless computers and information, hackers are the weapon of choice on the internet. By installing secure website protection, you can prevent hackers from taking over your website. The damage done by hackers can be as painful as manipulating the prices on your site from a regular cost of $1,000 down to $1. The amount of money in a data-leak case is astronomical. You do not want to be the website administrator who loses client and customer personal information. Be sure to back your site up with plenty of security to protect your data from possible leaks. Some data breaches can cost your company astronomical sums, or be enough to put you out of business. One of the biggest benefits of website security is the benefit of saved money. You will be able to avoid the high-cost lawsuits generated by a data-leak and gain money by keeping all of your prices accurate. Any allegations against the security and reputability of your company can be avoided with appropriate security and save you money in the long run. Many hackers can get into your site and steal the administrative privileges to do what they want to your system. This can be things like inputting pornographic pictures in place of product images or manipulating the traffic to your site. Any big alterations can result in your website being blocked or removed and may include a fine to the operator. Website security can help protect you from this kind of malfeasance. As a website owner, you are likely aware of the importance of high search engine rankings. You may even pay for SEO to help your site gain better rankings. If your site is disrupted by any kind of hacking or malware implementation, you will be blocked from Google. This will mean losing any foothold you may have had on search engine rankings, but also potentially losing your website domain permanently as well. Understandably, all of these results are the worst case scenario, but if a hacker chooses your site to target, don’t underestimate the damage that will be done.